Nicoya Peninsula Waterkeeper is a non-government organization, whose mission is to monitor, protect and restore water quality in the coastal watersheds and marine ecosystems between the Cabo Blanco Absolute Nature Reserve and the Caletas-Ario National Wildlife Refuge through research, field work, education and advocacy. We want these watersheds’ water quality and scenic beauty maintained and restored to flourish, for present and future generations to benefit from and enjoy. We are the guardians of clean water for the South Nicoya Peninsula, filling a critical niche in the coastal area as the watchdog, steward, and voice of the ocean and coastal watersheds. We establish broad-based community support aiming at fostering a community responsible for good stewardship of these aquatic resources. Nicoya Peninsula Waterkeeper’s vision is to have fully functioning ecological, biological and hydrological aquatic ecosystems in the ocean and the coastal watersheds. Nicoya Peninsula Waterkeeper is a member of the Waterkeeper Alliance (www.waterkeeper.org), a global network of more than 300 Waterkeeper Organizations dedicated to cleaning up rivers, lakes and coasts through grassroots action. The vision of the Waterkeeper Movement is for swimmable, drinkable, fishable waterways worldwide. The guiding principle of Waterkeepers is that without water, there can be no life, and without clean water, there can be no healthy life. Water is at the core of today's most pressing issues—security and scarcity, energy and climate change, the cause and spread of infectious disease. Communities are looking for ways to protect our right to clean water, as the quality and quantity of water resources decline around the world. Coastal and marine water resources in the southern end of the Peninsula face threats which Nicoya Peninsula Waterkeeper addresses through research, field work, education, and advocacy. Sergio’s family roots grow deep into the rural areas of Guanacaste and Puntarenas. 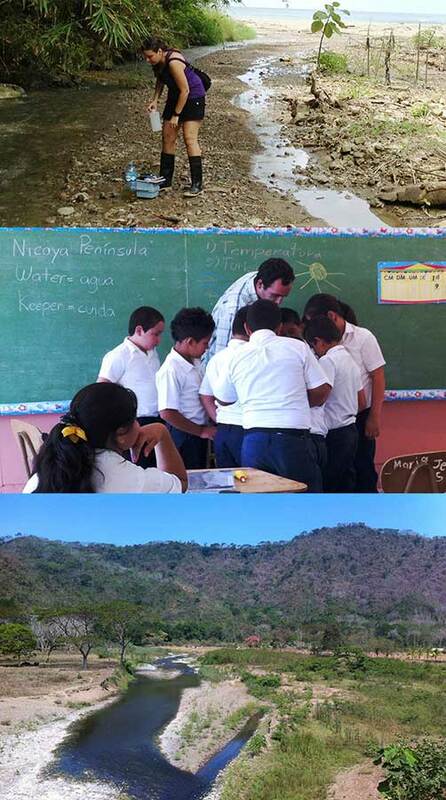 His contact with conservation matters started at an early age, visiting different National Parks of the Guanacaste Conservation Zone which triggered his interest for Environmental Law. He is a University Professor and practicing attorney in Costa Rica and, after working in Spain and at one of Central America’s largest law firms, he is now a founding partner of Boutique Firm DEXTRA LAW in Santa Teresa. He holds a Master’s Degree in Environmental Law from Universidad Complutense de Madrid and a Specialist Diploma in Environmental Insurance Law. 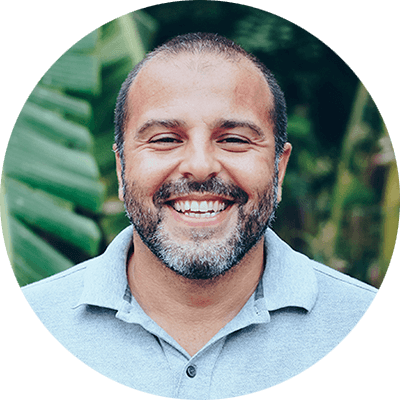 Sergio currently lives in Santa Teresa where he is committed to different environmental protection initiatives and has been an active part of Nicoya Peninsula Waterkeeper since its origins. 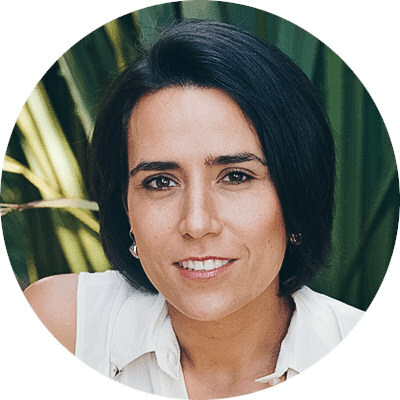 Ana is a Landscape Architect and Design Director and Partner at VIDA Landscape Architects & Planners. With projects located throughout the country, Ana is constantly visiting new places, learning about the challenges each area holds and helping clients visualize their dreams to create sustainable projects that balance development with the natural environment. Her love for the Peninsula started at an early age when her family would spend holidays in Santa Teresa. With an office in Santa Teresa and a house in Mal País, Ana is excited to be a part of the Nicoya Peninsula Waterkeeper Board where she can contribute to a better future for the area and bring awareness to those who visit. Jen is a professional photographer and co-owner at Langston Realty. 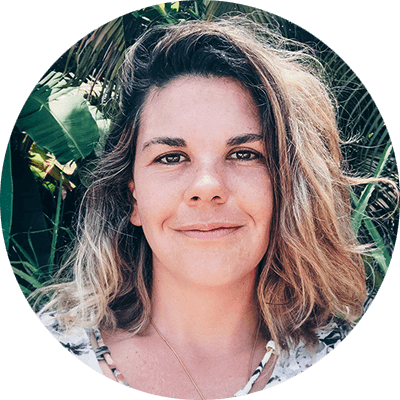 Jen fell in love with the Nicoya Peninsula in her teens after learning to surf and do yoga. For the last fifteen years, she has made Santa Teresa her permanent home and has started a family here. Born in Costa Rica to American parents, she likes to bridge the cultural gap between her multicultural clients and her beloved country. Jen is honored to be a part of the Nicoya Peninsula Waterkeepers Organization and is happy to contribute to this community as it grows and develops in responsible ways. She is doing so by raising awareness and providing educational opportunities to the people she welcomes into the area. 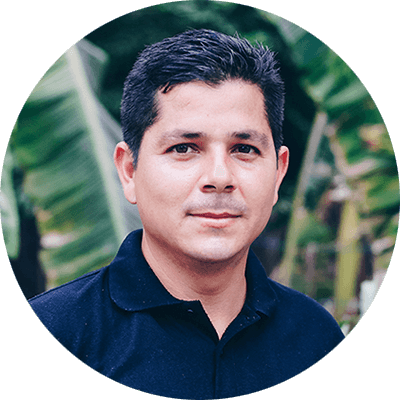 Born and raised in the Nicoya Peninsula, Favio owns a construction company. He is always ready to actively participate and contribute to community initiatives aiming at sustainable development. He knows the area very well and, having been involved in community issues since a young age, he is a strong networker who makes things happen. His passion for the environment resulted in his involvement in Nicoya Peninsula Waterkeeper’s Board since its early beginnings. Grey is a green home builder, philanthropist, farmer and restorationist who has been lucky enough to have grown up in the great outdoors of the Pacific Northwest in the United States. Tempered by rural lifestyle and a family culture of environmental stewardship, Grey is committed to the Waterkeeper mission of water protection and has been Board member of the Waterkeeper Alliance since 2009. 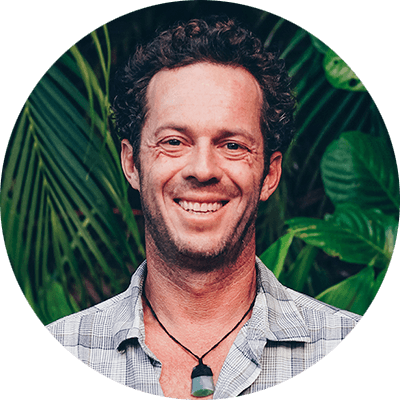 Grey received a BA in Environmental Biology from Southern Oregon University, is owner of Grey & Green, Cloudburst Enterprises, and Small Creek Farm in Oregon, and co-owner/founder of the Ola Honua Restoration Project in Maui. He is husband to Nicoya, and father of two boys, Kadin and Gracen. Grey enjoys ultra-running, surfing, snow sports, rivers and mountains to help keep him sane and enriched. Originally from San José, Roberto moved to Santa Teresa on 2009. He has a major in Industrial Engineering at the University of Costa Rica. He has been the General Manager at Tropico Latino Hotel since 2009 from where he has been actively involved in environmental initiatives like the Blue Flag Award from the local beaches and rivers. 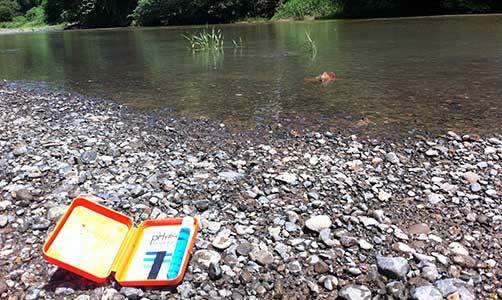 Roberto is member of the advisory board of the National Alliance of Rivers and Watersheds of Costa Rica. 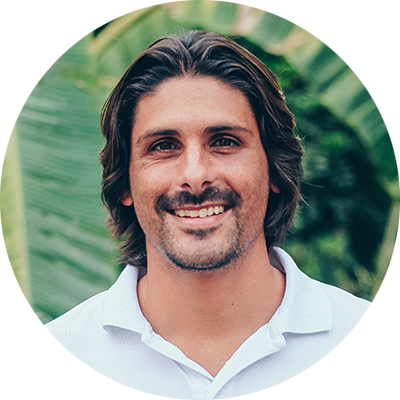 Passionate about water, surfing, and videography, Roberto founded Rio Documentaries which present relevant environmental issues intertwining research, facts, human, and personal experiences in order to explain in a visual, creative, and deep way different angles to a same story. His goal is to diffuse information and provide context enabling education, awareness raising, and a call for action. Roberto’s passion for water drove him to become part of the Nicoya Peninsula Waterkeeper Board of Directors. Carolina has a major in International Relations at the Universidad Latina de Costa Rica, a Master’s Degree in International Cooperation for Development at the University of Pavia, Italy, and a Translation and Interpretation Certificate from the University of California-San Diego Extension. From 2004, she has been working with non-governmental organizations managing and designing social development projects and strategies for developing countries, which has taken her to live in Italy, Morocco, the Central African Republic, Sierra Leone, Democratic Republic of Congo, Bolivia, and back to her native Costa Rica. 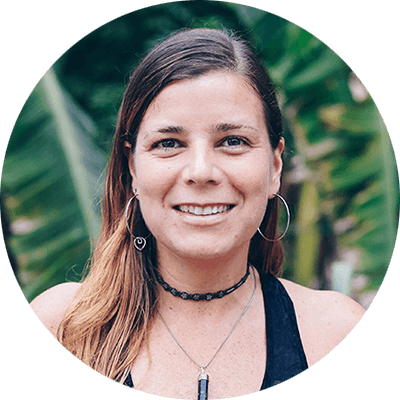 Originally from San José, driven by her passion for nature and water, on October 2012 she moved to the beautiful town of Santa Teresa on Costa Rica’s Pacific coast to initiate the Nicoya Peninsula Waterkeeper Organization. Ariadna holds a degree in Natural Resources Management from Universidad Estatal a Distancia and studies in graphic design at Universidad de Costa Rica. With a background in the arts area at Conservatorio de Castella, and studies of science and nature at the Instituto Nacional de Aprendizaje and other institutions, she has combined these disciplines creating her own way of doing environmental education for the past 20 years. 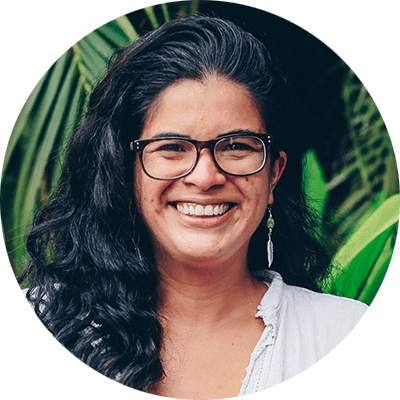 Ariadna has worked for non-profit organizations such as the Organization for Tropical Studies and Centro de Investigación de Recursos Naturales y Sociales being in charge of the Outreach and Environmental Education Programs. Ariadna has also worked as a naturalist guide for more than 15 years for different educational and travel agencies, mainly in the South Pacific area but also around Costa Rica and other countries. She has had experience working with different groups including young students, teenagers, teachers, decision makers, farmers, indigenous groups, and scientists on a variety of projects about environment and sustainability. We are sincerely grateful for your support!